A simple and convenient way for staff members to show their pride and support. 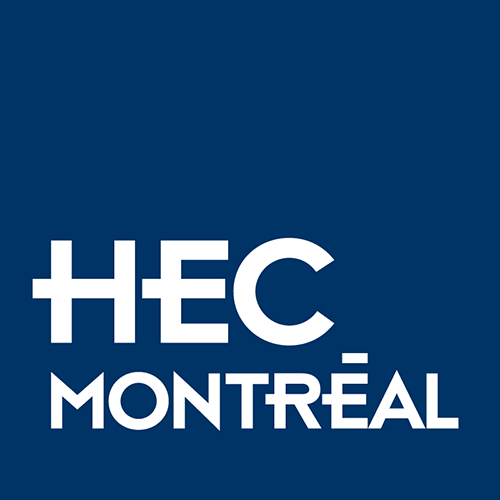 Make regular donations to the HEC Montréal Foundation directly through your pay. An easy, practical way to give to the School. A real and lasting impact on your professional environment.